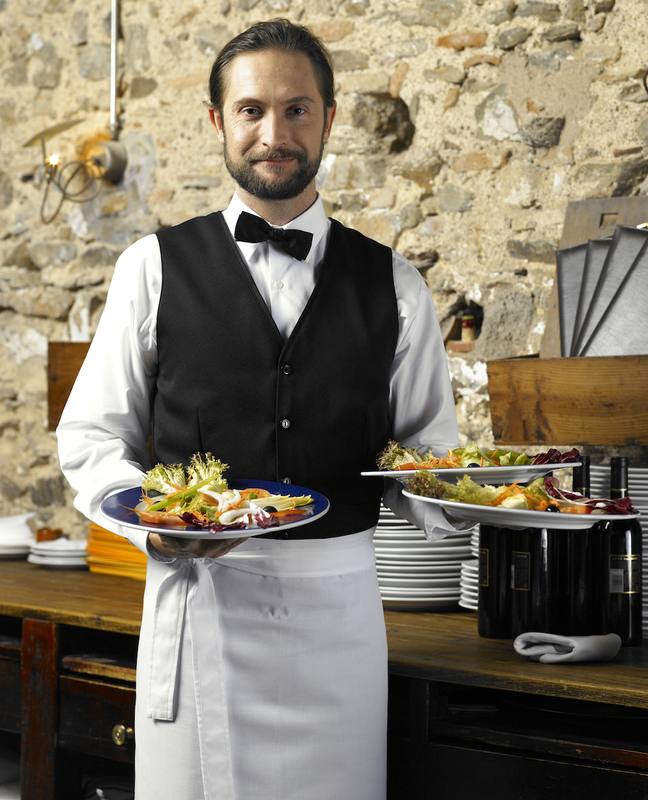 Restaurants are one of the most common places to find uniforms. They help to distinguish different members of staff and identify who is working there and who is there to enjoy a quick bite. Did you realize that your restaurant’s uniform is communicating messages to customers every day? Here are three of the things that your restaurant’s uniforms are telling customers. Cleanliness is one of the things that every customer looks for in a restaurant. Nobody wants to see a sloppy-looking waiter or a hostess with stains all over her clothing. Instead of making your customers lose their appetite at the sight of your restaurant’s uniforms, keep them clean and stain-free using uniform rental services . Since your restaurant’s uniforms will be some of the first things that customers see as they enter your business, it’s critical to make sure that they are as clean as possible! A restaurant’s uniforms also communicate how dressy or casual a restaurant is. If you are a restaurant requiring a suit and tie for reservations, you probably should have uniforms that set a similar formal tone. Restaurant uniforms are one of the primary forms of branding and messaging that you have, so don’t forget to take advantage of that. You can always work with a skilled uniform company like Chesapeake Uniforms to refine your uniform concept. Finally, your restaurant’s uniforms dictate how formal your restaurant is. If you are a modern restaurant with plaid shirts for uniforms, customers might be a bit confused. However, if you have sleek and crisp uniforms, they will get the idea. There are always new restaurant uniform designs being produced, so keep your eye on what the latest fashions are. Don’t be afraid to try something new, try something branded, or try something tried and true. As long as your restaurant’s uniform matches you, it’s hard to go wrong!